Do you want to increase velocity? Do you want to improve control? Do you want to reduce risk of injury? 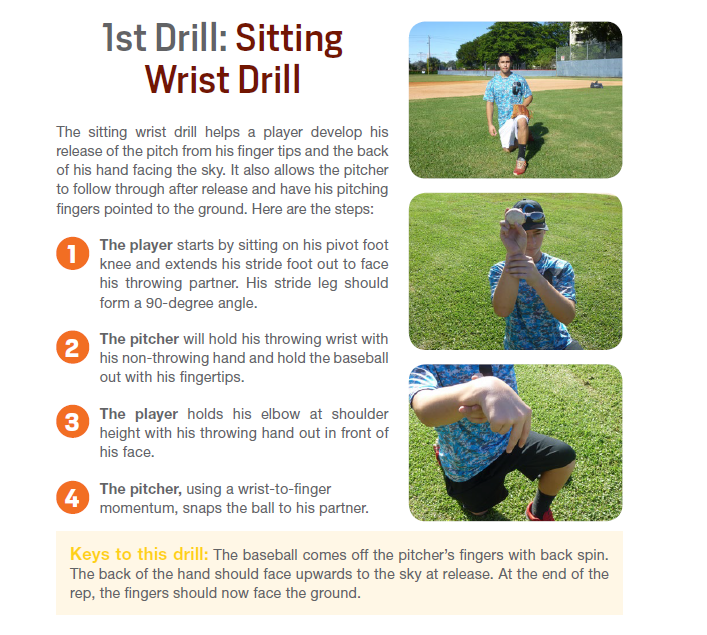 Developing the Perfect Pitch is a PDF download that you can take to the practice mound on your mobile device or download and printout. Click now to see an example of the Sitting Wrist Drill. The complete package of drills is available for $4.95. Please contact us with any questions.